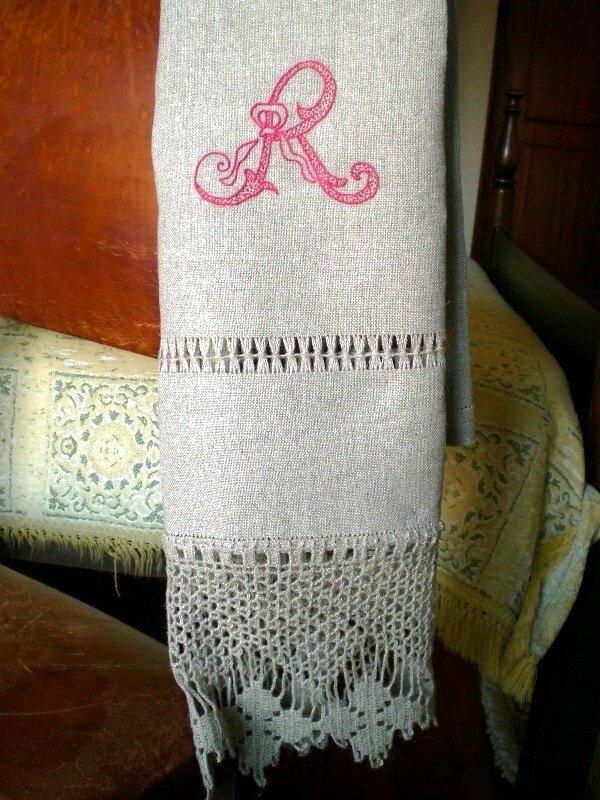 This entry was posted in bordado, embroidery and tagged bordados, crochet, embroidery, linen towel by meri. Bookmark the permalink. What beautiful stitching (as usual!) 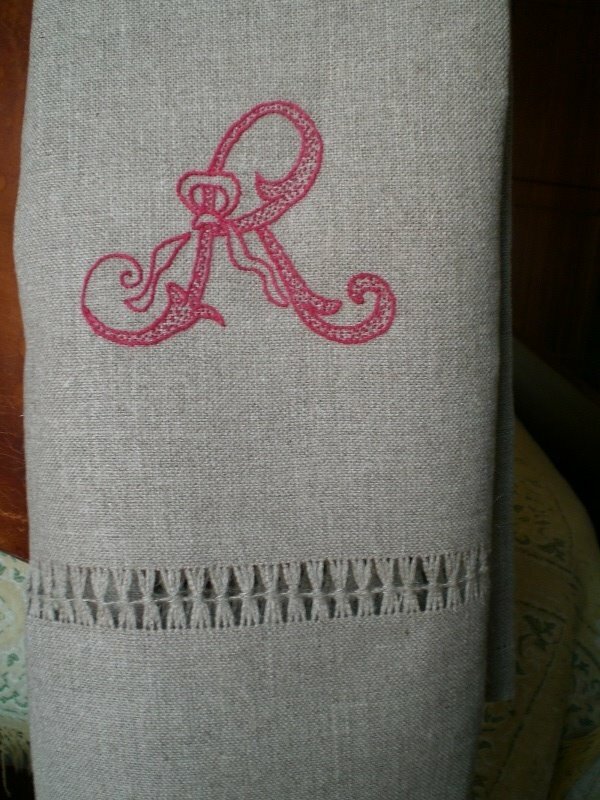 and an amazing piece of linen. Very beautiful. Beautiful work as always Meri!! Eu gosto muito, e aprecio muito o brodado.